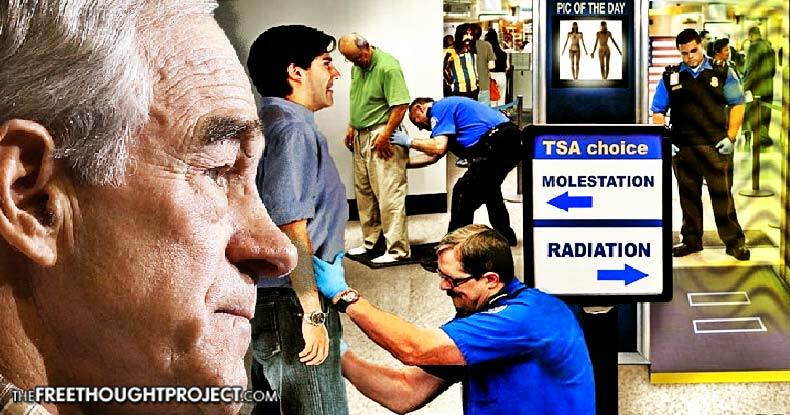 Ron Paul, a staunch proponent of privacy and civil liberties, wasted no time in condemning the Transportation Security Administration’s new patdown policy in a scathing video released on Tuesday. While his criticisms of the TSA are nothing new, Paul proves once again that he remains the most steadfast opponent to the agency’s controversial practice of body scans and patdowns that have led to substantial inconvenience and humiliation of travelers. Previously, the TSA’s patdown policy allowed for five types of procedures. Their new procedures do away with those different options in favor of one, all-encompassing and remarkably more thorough patdown. The new procedure is largely due to a 2015 examination of TSA’s screening practices that criticized the agency’s failure to detect weapons. The TSA’s response to this report is to have their screeners veritably enforce more physical contact by using the front of the hands for a patdown rather than the back of the hand. With the additional powers that the TSA recently granted upon itself, it’s no surprise that Paul immediately condemned the announcement of the new policy. The TSA’s new “guidelines” are allowing already-intrusive patdowns to further intensify, to the extent where the TSA has alerted local law enforcement agencies to be prepared for an influx of complaints. PaulPaul is a longstanding and vocal of foe of the TSA and has continuously shamed the agency’s practices over the years, and is arguably America’s biggest heckler of the TSA One of his campaign platforms as a presidential candidate was its elimination, and a congressman, he voted in opposition to the establishment of the TSA. Not only has he offered sharp criticism numerous times, he’s endured scuffles with the agency on more than one occasion. 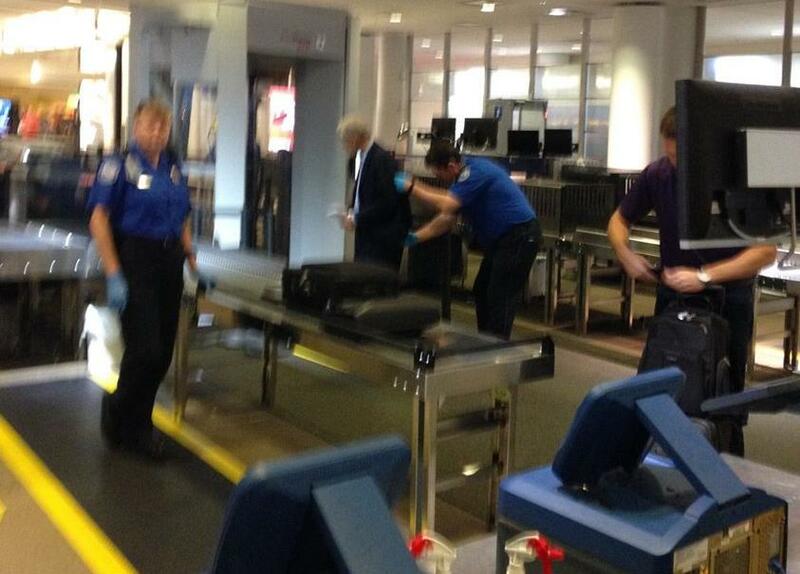 In 2015, Campaign for Liberty posted a photo of Paul being groped at an airport while traveling back to his home in Texas. Ron’s son, Sen. Rand Paul (R-KY) also shares the same disdain for the TSA and has lent his own criticisms of the agency’s invasive tactics and authoritative powers. Like his father, Rand has had his own altercations with the TSA; in 2012, he was blocked from boarding a flight after he triggered a false alarm and refused to submit to a full pat-down, requesting a follow-up body scan instead. If not for his consistent rebuking of TSA practices, there very well could be a great number of Americans unaware of the program’s growth that has encroached civil liberties for many. His full breakdown of the new procedure is well worth the watch. Below is the Ron Paul Liberty Report in its entirety.